Sunday Scan time! 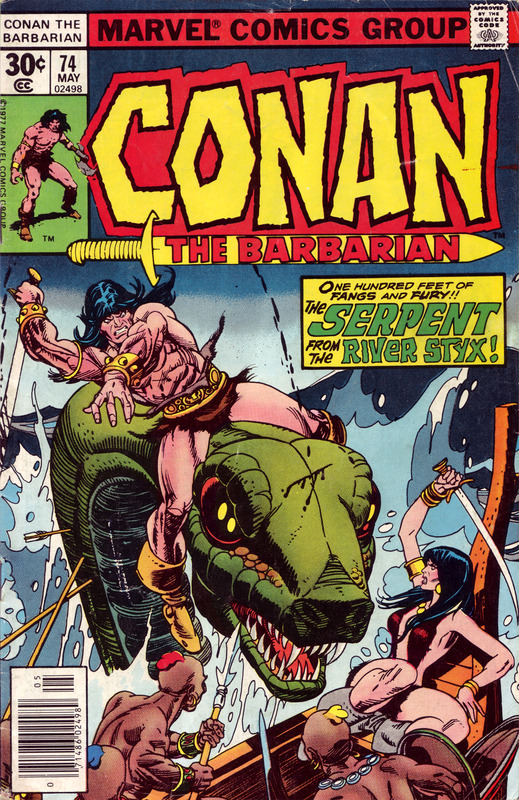 This week it’s Marvel’s Conan the Barbarian #74 (1977). The rip-roaring bombastic art is by the great Gil Kane. « Windows – so OVER it!